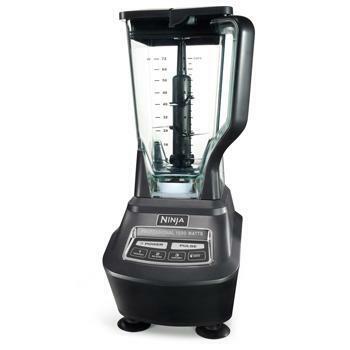 Our favorite personal blender. Nutribullet is perfect for those that want a single-serve smoothie blender and can be taken on the go or travel. It comes with a great easy-to-follow recipe book and health plan. 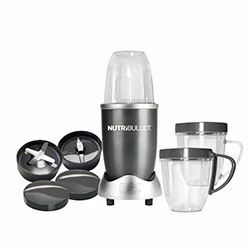 See our guide comparing Nutribullet models. 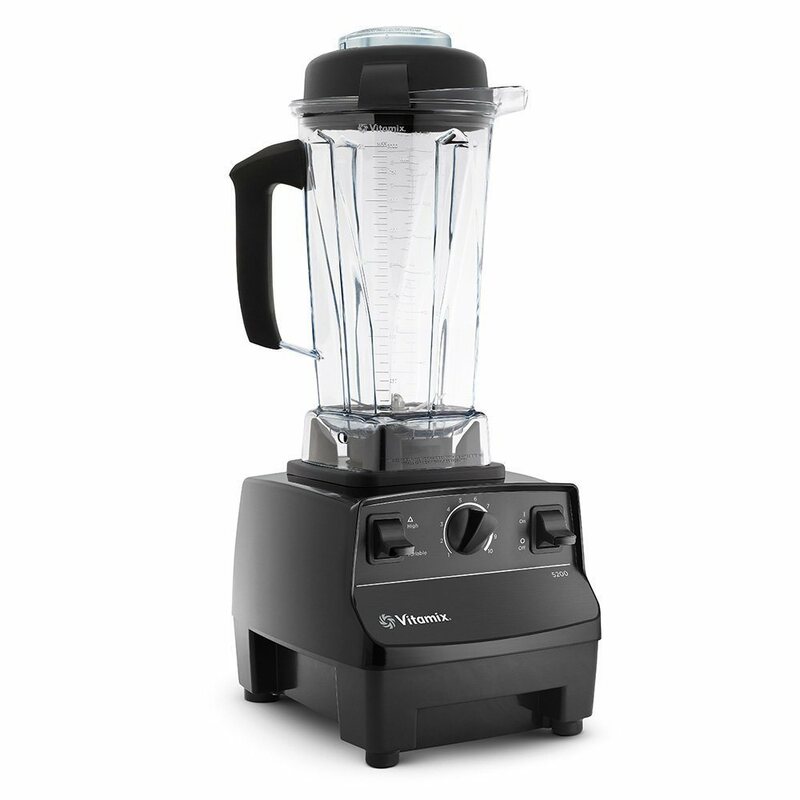 Vitamix blenders are top of the line and built to last. A very versatile product that can blend anything not just smoothies(nut milk, soups, ice cream). Read Vitamix Buying Guide. Below is link to most popular model that is factory refurbished for the best deal. 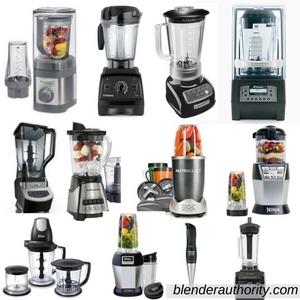 Blendtec is a high-tech, high-powered blender line that is perfect for all your smoothie needs. You can just push the "Smoothie" button and the Blentec blender will do the rest while you are busy doing other things. A high quality option with lots of functionality. Oster makes affordable and reliable blenders. The Oster Pro 1200 was our best budget blender pick and is a good smoothie blender. Won't puree some ingredients to the consistency of expensive blenders but Oster is a solid brand. Uses glass pitchers which some people prefer.